Ronda Rousey is looking to have Paul Heyman represent her in the WWE storylines, according to The Wrestling Observer Newsletter. It was noted that Rousey will likely not become a Paul Heyman Girl due to internal company politics as the pairing would not fit the big picture narrative on why Rousey was signed. The idea is for Rousey to be the babyface antagonist to Stephanie McMahon and Heyman’s role is seen as more of a heel, even though WWE Universal Champion Brock Lesnar ended up being a babyface with Heyman representing him, which was not how they intended for things to turn out. Some do feel that the WWE fan base will eventually turn on Rousey. 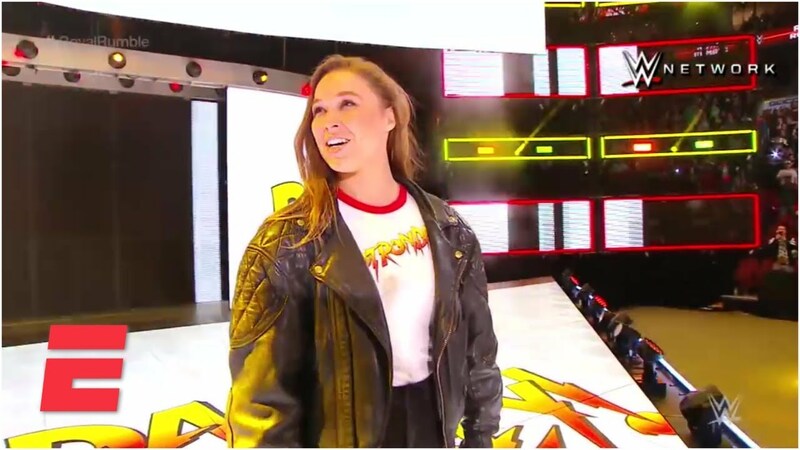 Rousey is also in WWE because the outside world will see her as the biggest star in the company, and because she’s had strong drawing power with female fans. The Observer noted that the limited data they have shows RAW viewership with men is way up when Rousey is on but female viewership is not.